Here are some fun shots from last weeks filming of a new TV show we are working on. Great Show at Tim’s Toyota Arena in AZ. 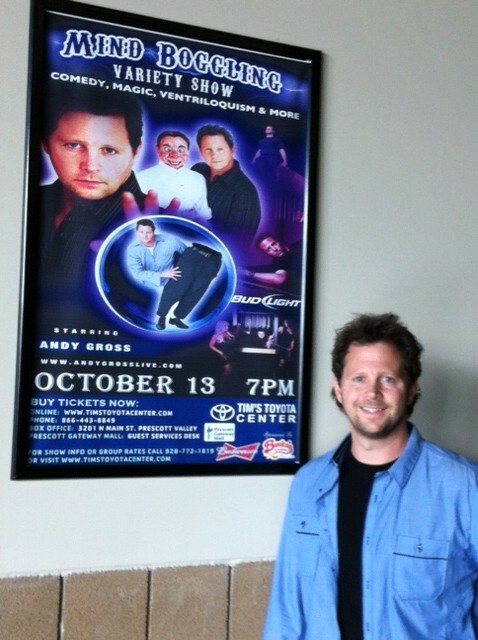 Here is a TV commercial that is being aired now promoting an upcoming public show at Tim’s Toyota Center Oct. 13th. My daughter Morgan Lily doing a magic trick on Bonnie Hunt Show. 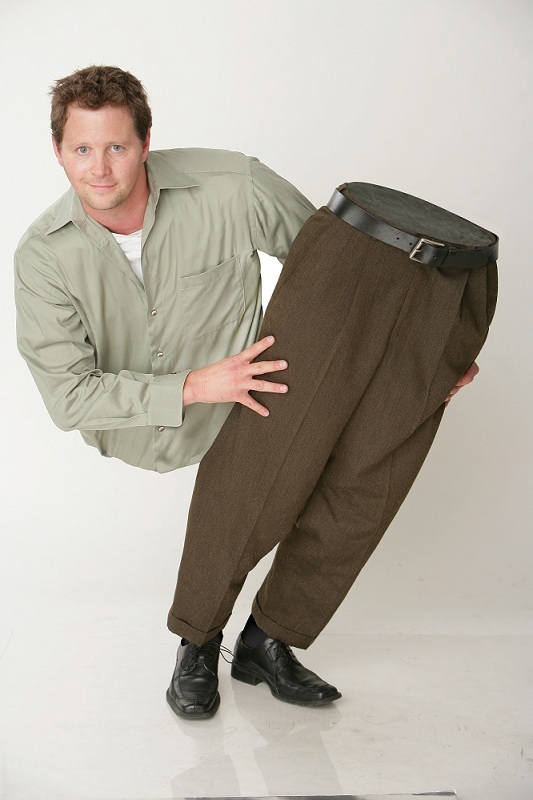 I just came across this older clip of my daughter Morgan doing a magic trick on the Bonnie Hunt Show. 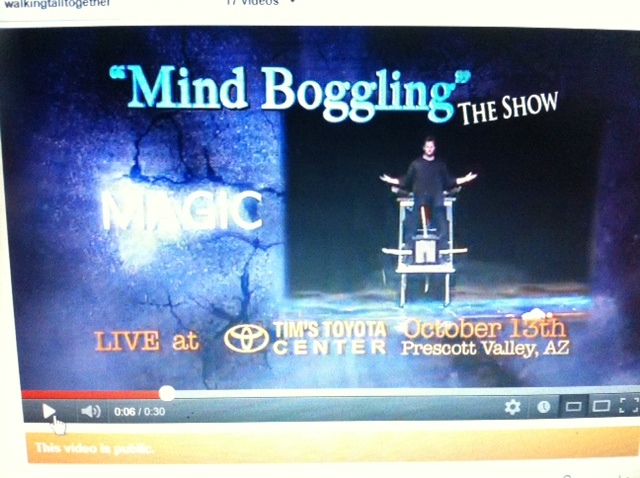 Andy Gross’ “MindBoggling” show at Tim’s Toyota Arena AZ. 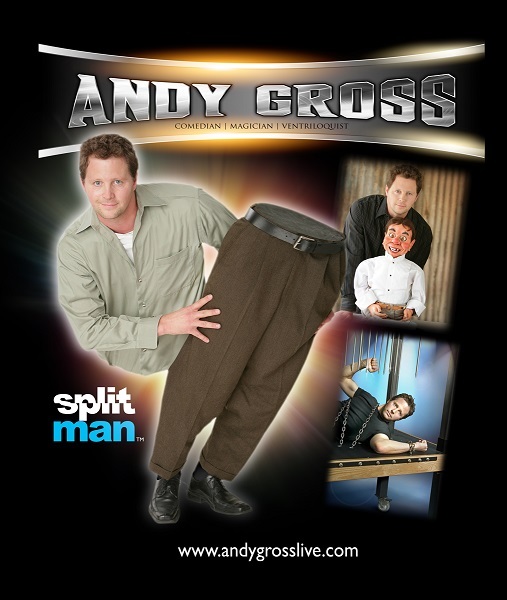 Andy Gross will be coming to Tim’s Toyota Center in Prescott, AZ. Oct. 13th at 7pm. ONE show only! 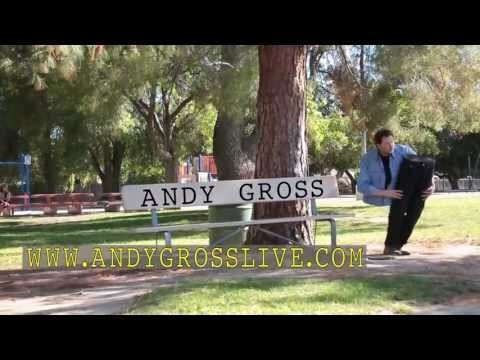 http://www.timstoyotacenter.com/events/details/126-Andy%20Gross Check out the promo video for the show above!